Two Story Trade Show Rental is a sleek and modern exhibit rental, ideal for shows relating to entertainment or food. With a complex trussed lighting structure, second story lounge, two seating configurations, and branded mural backdrop and welcome desks, this exhibit is not so oversized that your brand message becomes lost. Our exhibits are completely customizable and are build with lightweight custom modular materials that save you money in shipping and save time in the building. This exhibit style starts at $35,000. 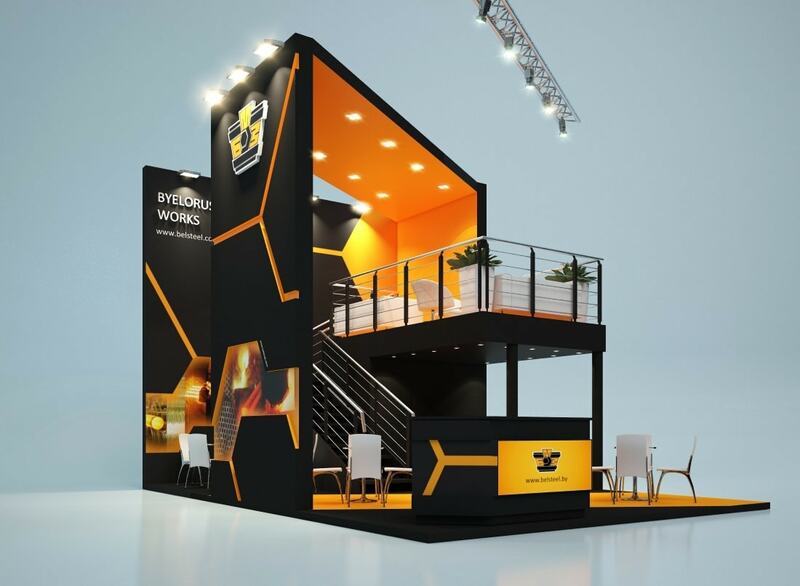 For more information in regard to Two Story Trade Show Rental, give us a call at (800)-354-6022 or send us an email at [email protected] Contact us today for your complimentary consultation.